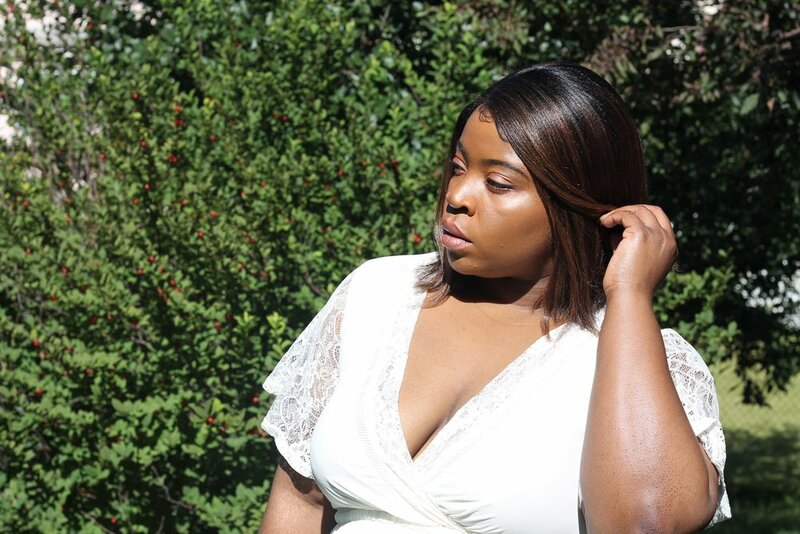 My intention when starting to write this post was to share my skin glow secret (it is Cover FX Custom Enhancer Drops which can enhance your foundation routine – I highly recommend getting yours here) but this weighed so heavy on my heart that I had to write about it. If you have any questions regarding the skin glow, please feel free to drop me a line and I will go into more detail for you! I am always one to encourage those around me to check their privilege – to acknowledge the lenses through which they view the world and understanding how that can (consciously or subconsciously) skew their opinion on things. This past week, however, I had to take that advice myself. I have never been quiet about my growing disdain with the body positivity movement and what it has evolved into in recent years; however, I wholeheartedly get the need for this movement right now. 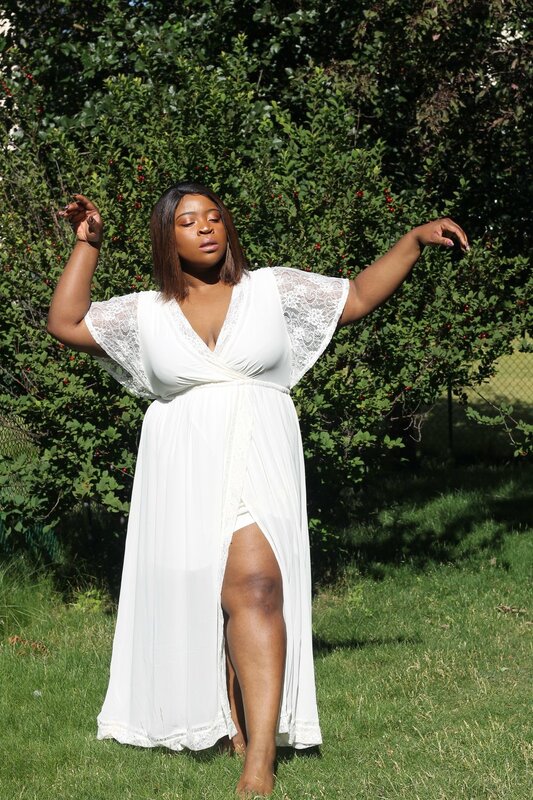 Aside from there not being a counter, more productive movement yet, the body positivity movement is prevalent enough to allow a safe enough space for us who are othered based on our bodies. I have always been plus, thought of myself as outside of the ideal standards of beauty and have navigated most of my teenage and adult life with that in mind. Last week, though, my point of view was skewed a bit during an encounter while shopping. I was in the change room and required a smaller size of a skirt, so I politely asked for a size 1 (this is equivalent to an 1XL at this store). Another shopper who was in the change room next to mine yelled out a very dry and sarcastic “I wish I could wear a 1” to which a chorus of laughter followed in agreement. 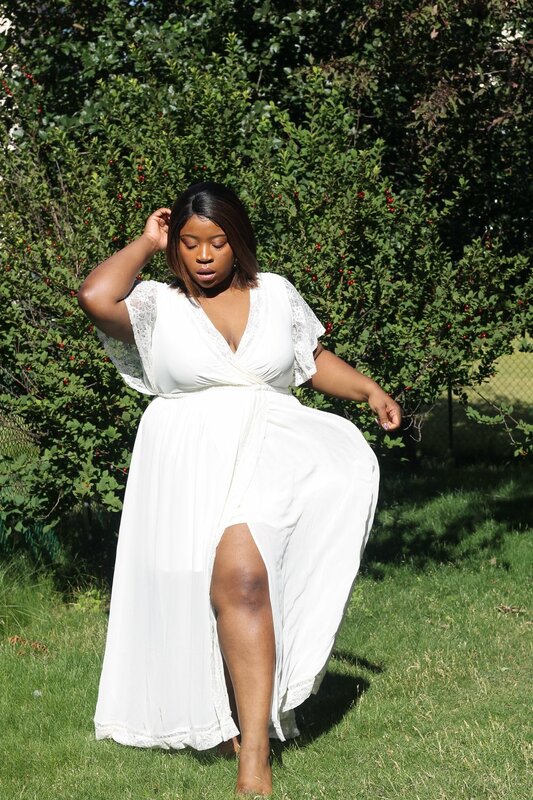 Look – I am not one to ever be shamed or take to heart any negative comments (comes with thick Nigerian skin) but the moment I received my new size, I ran back into the change room and locked the door behind me. I was rattled because I was body shamed for being too small, something that has never nce happened to me. I brought this moment to a trusted friend and confidant in order to make some sense of it and he told me that I had to reevaluate my privilege; to understand that although I do not fit society’s unreal and unattainable standards of beauty by any means, I do not represent the other extreme. I can still pass through certain holes in these beauty standards, find clothing in most places now, my height, skin tone, accent all “acceptable” without fitting the ultimate mold. 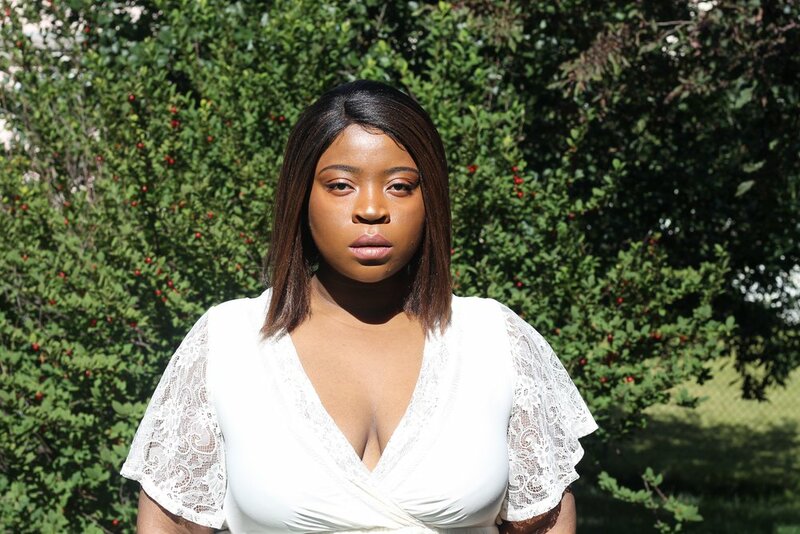 I had to search deep, setting aside my own feelings of inadequacy, thoughts and feelings surrounding me letting down my readers and rethink how I’m fighting for body love and equal representation in fashion. I have to respect the fact that I am not hit the hardest in the media or walking through society day-to-day and my personal privilege needs to be acknowledged and acted upon when going out there and representing us. My body is constantly changing and I fluctuate in terms of size yearly; but my passion for ensuring women across the board are fairly represented in media and fashion and trying to build body love from within the walls of elementary school classrooms remains steadfast. I will keep fighting but will now check my own privilege and look to others who have a different point of view on this to help me through.